A majestic fjord on the west coast of Newfoundland, Bonne Bay is bordered by the lands of Gros Morne National Park – a UNESCO World Heritage Site. 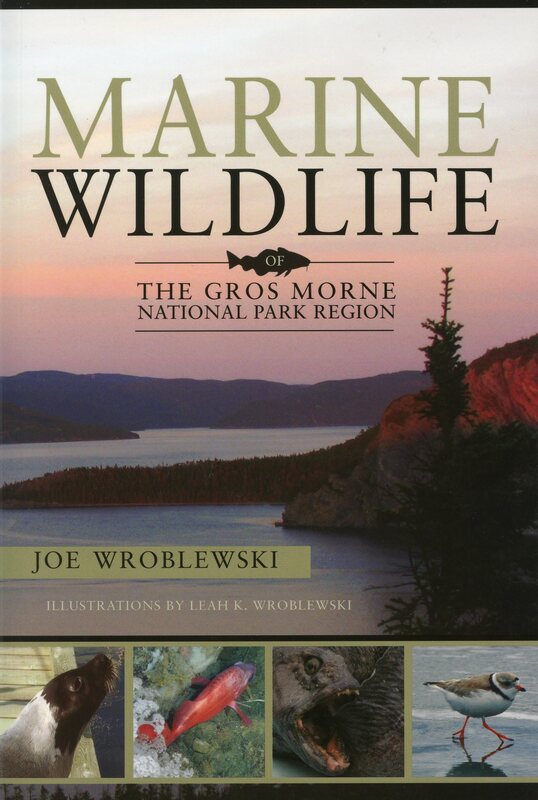 Drawing on both local knowledge and years of scientific research conducted at the Bonne Bay Marine Station, author Joe Wroblewski presents a comprehensive guide to this vital marine ecosystem. With vivid photographs, helpful illustrations, and clear descriptions to assist in the identification and understanding of key species, Marine Wildlife of the Gros Morne National Park Region offers readers a practical guide to the wildlife that abounds in this unique environment. But this is much more that just a field guide. While packed with useful information, this book also stands as a prescient call for environmental stewardship to protect this most valuable marine habitat and its resources.